Sugar- Is it a drug or food? 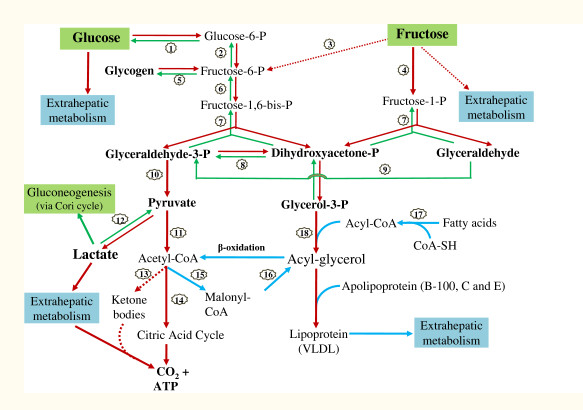 Sucrose (Fructose + Glucose) - i.e. ordinary table sugar. Glucose in moderation is fine, but Fructose is "alcohol without the buzz" and should be avoided. What can you suggest that has Glucose but no Fructose? And are you suggesting that people avoid fruit? Offhand I don't know of any. 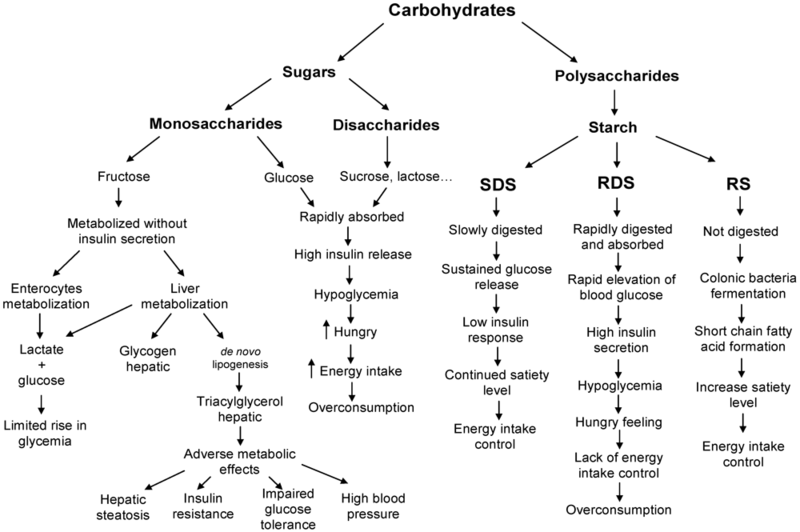 However, if you don't consume enough glucose your body will manufacture its own (and burn stored fat in the process). If you're overweight, and you want to lose weight more easily, then yes. For people like you who don't have a weight problem fruit in moderation is perfectly fine. I use Xylitol instead of sugar in coffee, tea, etc. You have to be careful at first, it has a "laxative" effect until you adjust to it. I was using Stevia but it will upset some people's stomach over time, and I was one of those people. ​​​​​​​Xylitol is much more expensive than sugar but I don't use enough for that to matter. I use Xylitol instead of sugar in coffee, tea, etc. You have to be careful at first, it has a "laxative" effect. I take my coffee black - like my women. Sugar is the nicotine of food. I haven’t eaten anything with added sugar for almost a week and I feel like I just quit smoking cigarettes. I guess this is what that feels like, I never smoked. You do realize that brown sugar is just refined white sugar (sucrose) with molasses added back in? Dang it! Now the word "sugar" doesn't look like a word at all. I hate when you see a word often enough it quits looking right. You must have been pumping some serious junk through your system, congrats on having a plan. On the surface it appears so many just give up. Nothing crazy. Bread. Doughnut. Cookies. Cereal. It's why I'm making my own ice cream now. Neither. It is a poison. Well at least you stayed away from the nasty stuff like cake and eclairs. I’m not on a calorie counting plan. But I’d guess about 1000 less daily. As was mentioned above, it's specifically fructose that's the culprit, when we talk about addiction, diabetes, etc. Glucose is relatively okay, your body can burn it quickly during exercise. Ordinary table sugar, aka sucrose, is one molecule of glucose and one molecule of fructose. Not great, but manageable in moderation. Where it starts getting really bad is when they go from sugar to high fructose corn syrup, which is anywhere from 55 to 95 percent fructose. If you look at a graph of obesity rates in the US over time, it was steady at about 10 percent up until the late 1960s. This just so happens to be precisely the point at which they started putting HFCS in everything. That’s the “nicotine” that keeps you craving the chit. as far as the body is concerned. Lot's of healthy people (weightlifters, body builders, athletes of all kind) avoid fruit due to the natural sugars. Same as eating healthy veggies(green veggies) opposed to unhealthy veggies(red peppers). Take a look at the video posted in this thread. There are a bunch of MD's that disagree with your statement. Quick Reply: Sugar- Is it a drug or food?